Here at TPI we get asked a variety of print related questions. Some come from experienced graphic designers who just need some specifics, while others come from clients who are just beginning to learn about the endless possibilities of putting ink on paper. We're always happy to answer them all, and we love to educate our clients to make their experience with our printing company the best it can be. Below are some of the most frequent inquiries we receive, along with some more detailed information abut the various topics. Like most graphic designers, I'm a huge typography nerd. 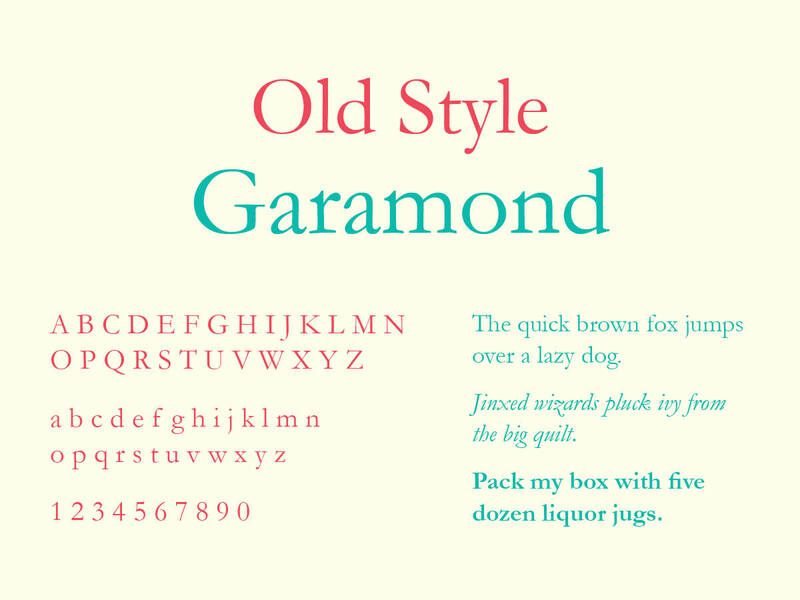 I love letters in their many forms and have an extremely large library of typefaces at my disposal. In our previous Typography 101 blog, we went into some of the basic terms associated with typography. This blog will tell you all about the different styles that fall under the broad classification of serif type. We've got lots of fun facts to get to, hope your ready to learn!